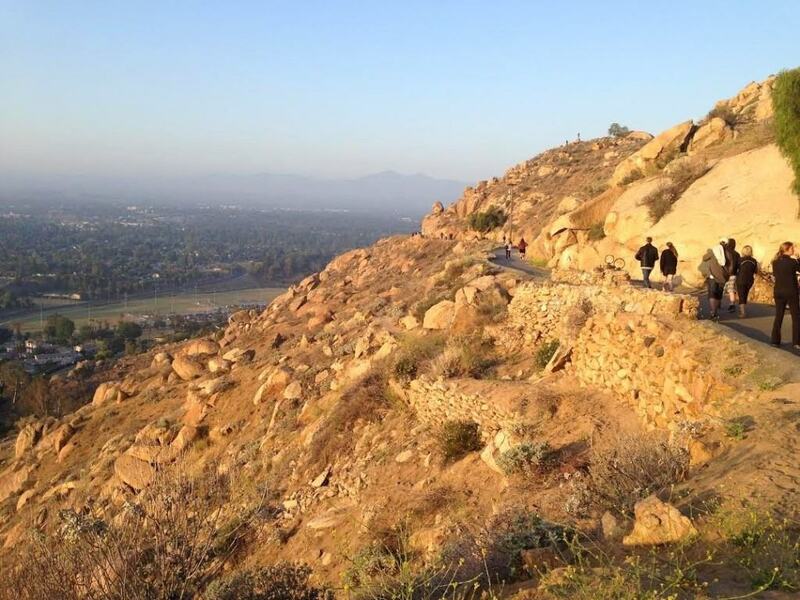 Featuring over 161 acres and 3.5 miles of paved and dirt hiking trails, Mount Rubidoux Park in Riverside, CA is an excellent hiking location for new hikers, trail runners, and boulders. The park previously known as “Huntington Park,” was officially established in 1906 when Frank Miller, owner of the Mission Inn, purchased the property with some friends and formed the Huntington Park Association. In 1955, the heirs of Frank Miller donated the property to the city and the park’s name was changed from Huntington Park to Frank A. Miller Mount Rubidoux Memorial Park. 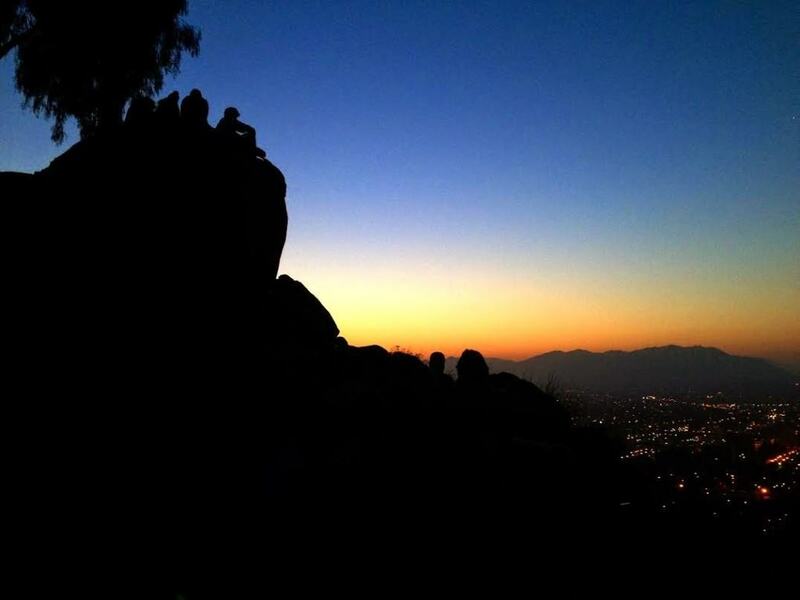 If you are around Mount Rubidoux during Spring, there is also a Sunrise Service at the top each Easter. 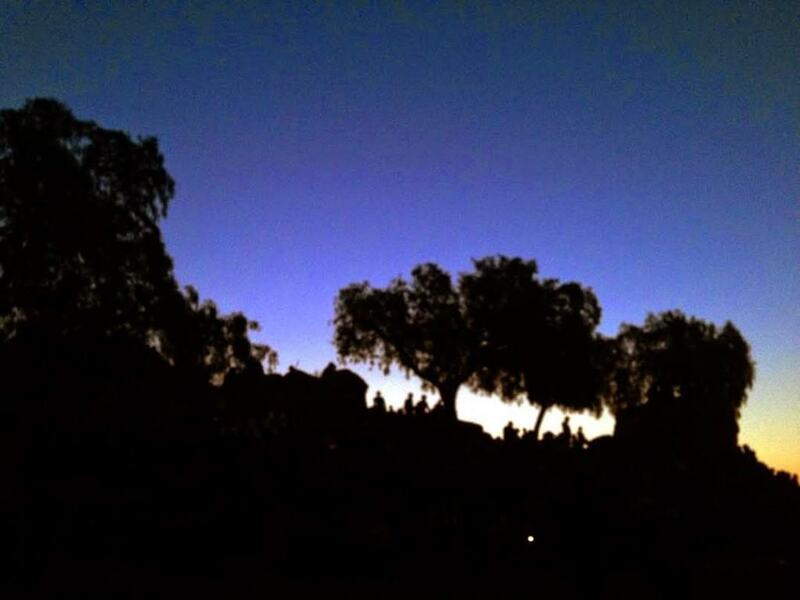 Originally started in 1909 by Jacob Riis, a friend of President Roosevelt, the outdoor Easter Sunrise Service is the oldest outdoor Easter non-denominational sunrise service in the United States. During the 1920s at its peak attendance, over 30,000 people congregated on the hill to listen to the Easter service. 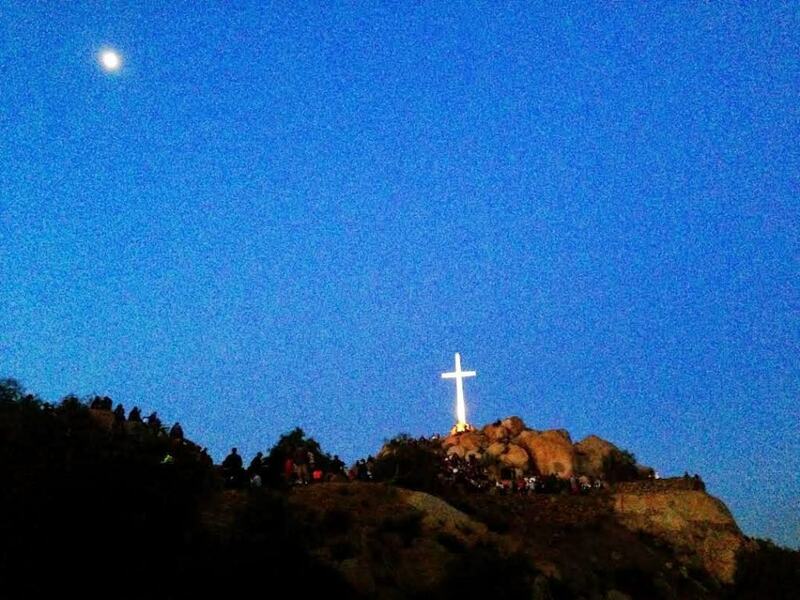 Today, there are still thousands of people that climb the hill in the early morning hours to enjoy the Easter service. Today the park is a popular destination for locals and tourists as the hill’s views provide an excellent panoramic view of downtown Riverside and the surrounding county. Fun fact: The Testimonial Peach Tower bridge was dedicated to Frank Miller in 1925 and it a replica of a famous bridge in Alcantara, Spain. The early bird gets the worm! This was the first sunrise hike that the Go Hike It Team enjoyed! Yes, that’s right f-i-r-s-t! After reviewing over 30 California hiking trails, the team ventured up the hike in the early morning hours and found a comfortable spot to listen to the annual Easter Service. We enjoyed the community feeling of the service and how it incorporated community groups from all over Riverside, even the mayor made an appearance!Mt. 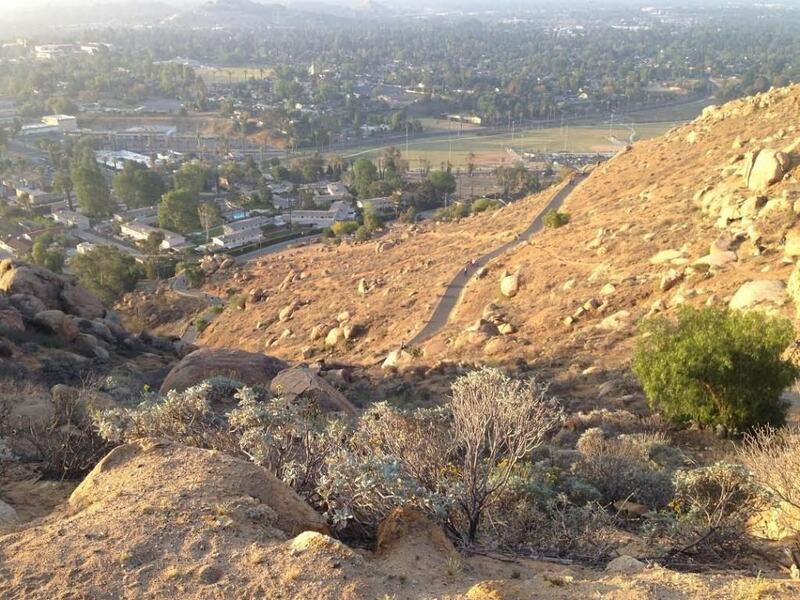 Rubidoux is a perfect spot for practicing a hill trail run and new hikers looking for a shorter distance; however, its moderate incline provides a modest workout for Southern California hikers. Turn left onto Redwood Dr.
Take the 2nd right onto 9th St. Turn left onto Mt. Rubidoux Dr. Slight left at the 9th St. Turn right onto Redwood Dr. There is a complimentary parking lot in the Ryan Bonamio Park. The park is open during normal business hours. There is also parking areas in along the street, but use your best judgement. Year Round: Since most of Mt. 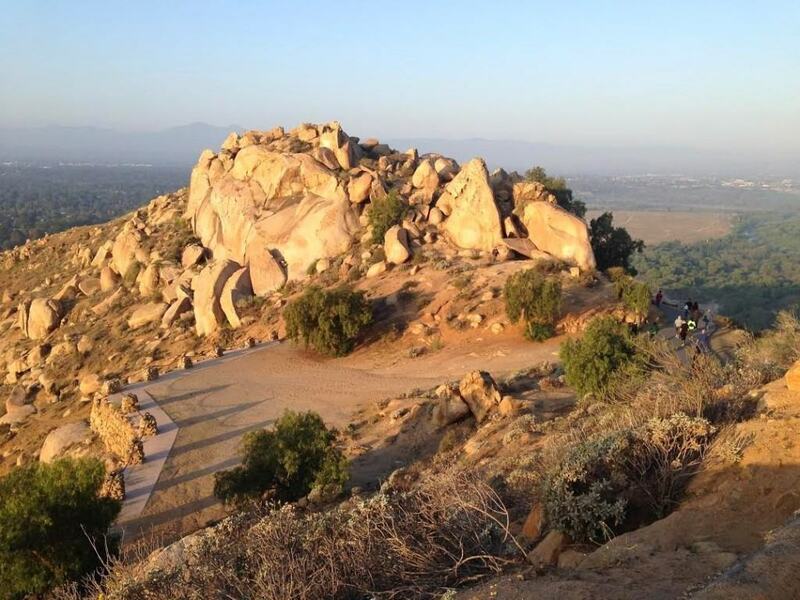 Rubidoux’s trails are paved, it’s easy to enjoy the trails year round. If you want to explore Mt. 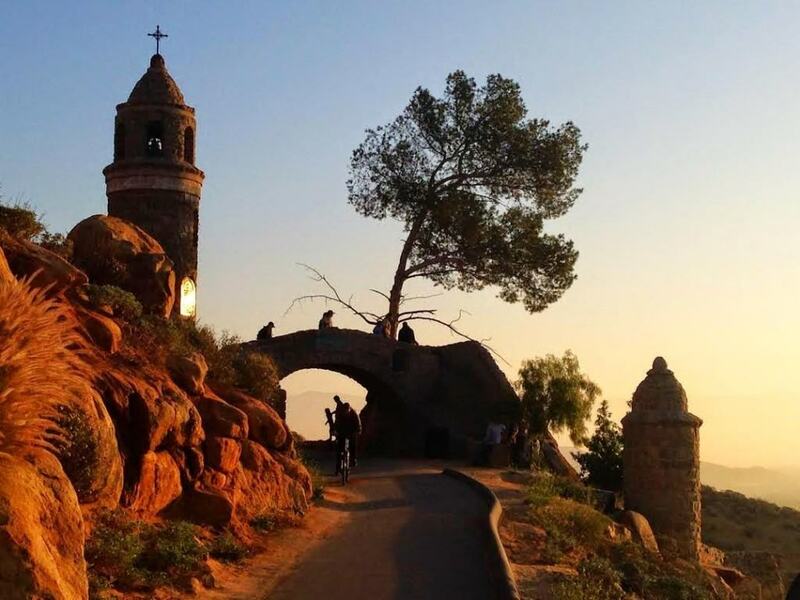 Rubidoux during the summer, the Go Hike It team recommends starting the hiker in the early AM or late afternoon to help avoid the hot Riverside summer temperatures. Dog-Friendly: Yes, dogs on leashes are allowed on the Mount Rubidoux hiking trail. 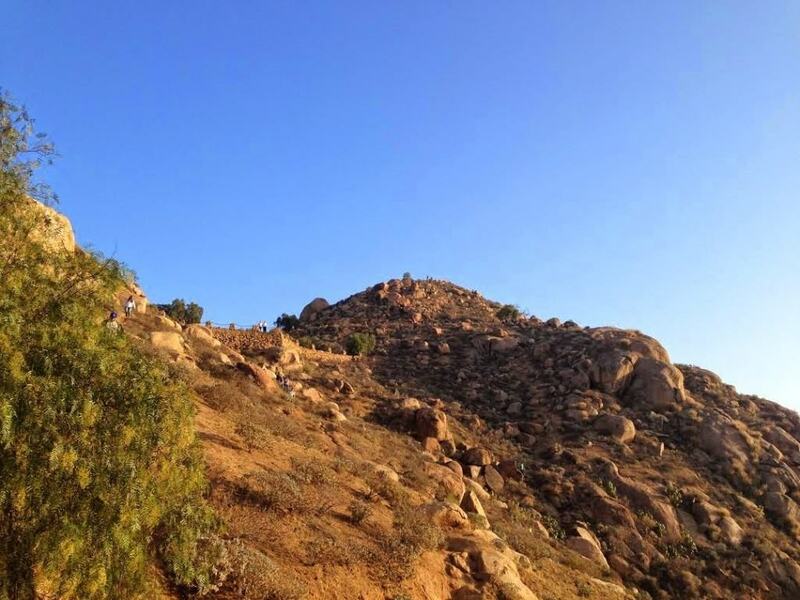 Have you hiked Mount Rubidoux? What’s your favorite California hike? Share your hiking adventures with a comment below! 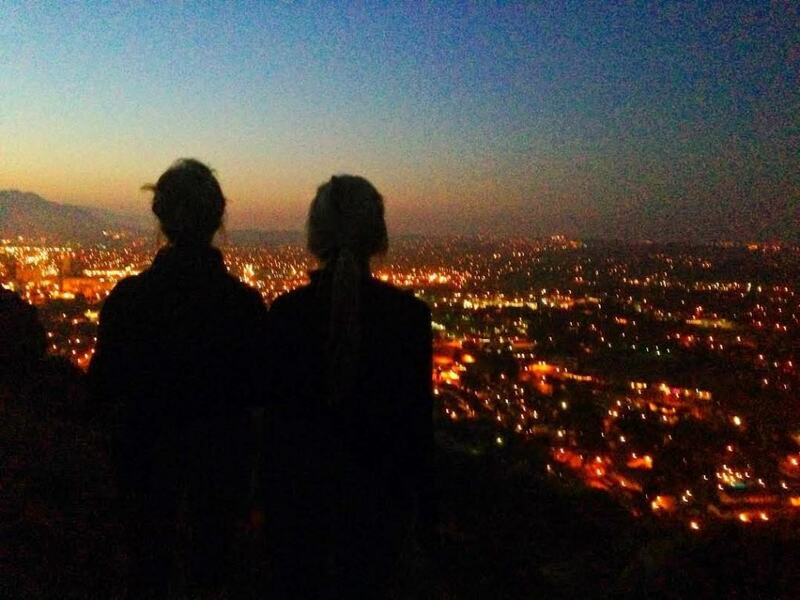 The best thing about Mt Rubidoux is that there are many different trails up the mountain. No matter which way you approach it, there is sure to be a path. That being said you need to pay careful attention to parking when you are at the mountain. Recent laws in the city have set up specific parking areas and sides of the street that are resident parking only so make sure to carefully read the signs when looking for somewhere to park.